The land around Marquette was known to French missionaries of the early 17th century and the trappers of the early 19th century. Development of the area did not begin, however, until 1844, when William Burt and Jacob Houghton (the brother of geologist Douglass Houghton) discovered iron deposits near Teal Lake west of Marquette. 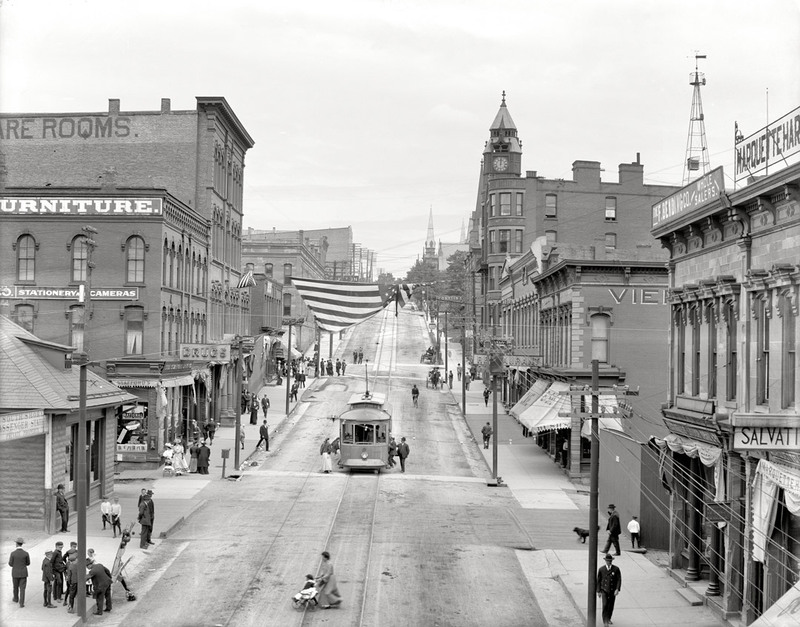 The village of Marquette began on September 14, 1849, with the formation of the Marquette Iron Company. Three men participated in organizing the firm: Robert J. Graveraet, who had prospected the region for ore; Edward Clark, agent for Waterman A. Fisher of Worcester, Massachusetts, who financed the company, and Amos Rogers Harlow. The village was at first called New Worcester, with Harlow as the first postmaster. On August 21, 1850, the name was changed to honor Jacques Marquette, the French Jesuit missionary who had explored the region.The Marquette Iron Company failed, while its successor, the Cleveland Iron Mining Company, flourished and had the village platted in 1854. Marquette was then incorporated as a village in 1859 and as a city in 1871. The County of Marquette operates just down the street from the Marquette City Hall at 234 West Baraga Avenue. Commonly, people come to City Hall for a few things that the County facilitates. Examples being: birth certificates, death certificates, DBA or "Co-partnership" forms, landfill questions, or airport information. For questions on these subjects, please contact Marquette County. 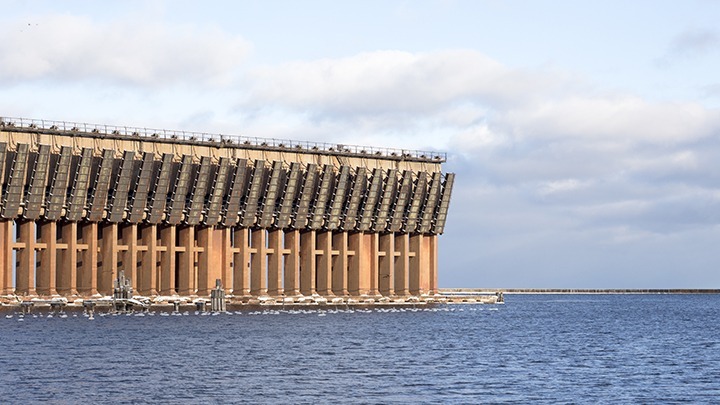 Marquette’s Lower Harbor Ore Dock, once a cornerstone of the regional economy, was constructed in 1931-1932 for the Duluth, South Shore & Atlantic Railroad at a cost of $1.32 million. Iron extracted from mines in western Marquette County was transported via rail to the top of the dock, emptied into the structure’s pocket chutes and loaded onto vessels docked below. From the dock’s first day of service on June 3, 1932 until its closure in 1971, nearly 24 million tons of ore left Marquette through the Lower Harbor. In the decades since its closure, the dock has been a source of great interest and inspiration for the community. During the summer of 2014, and at the request of the City, GEI Consultants conducted an in-depth analysis of the structure and condition of the Lower Harbor Ore Dock, which is 970 feet long and is constructed largely of concrete and steel. Below, please find a copy of the full GEI report, dated Dec. 11, 2014 and presented to the Marquette City Commission on Dec. 15, 2014. An accompanying video is also available for viewing on the City YouTube channel. A link is provided directly below this section. Additionally, there is a copy of the Great Lakes bottomlands use agreement between the City of Marquette and the Michigan Department of Environmental Quality. Electricity in the City of Marquette is provided by the Board of Light and Power. The MBLP has been providing safe, reliable, and affordable power for over 128 years. MBLP serves over 16,856 customers in the City of Marquette and all or parts of nine townships: Marquette, Negaunee, Ishpeming, West Branch, Richmond, Chocolay, Skandia, Sands and Forsyth. SEMCO ENERGY Gas Company, headquartered in Port Huron, Michigan, is a regulated public utility that delivers natural gas to approximately 300,000 residential, commercial, and industrial customers in service territories in the southern half of the state's Lower Peninsula (including in and around the cities of Albion, Battle Creek, Holland, Niles, Port Huron, and Three Rivers) and in the central, eastern, and western parts of the state's Upper Peninsula. Water and wastewater services are provided directly by the City of Marquette for City residents. Please contact Water Billing at 906-228-0420 to set up your account with the City. Billing questions can be addressed at the link below. 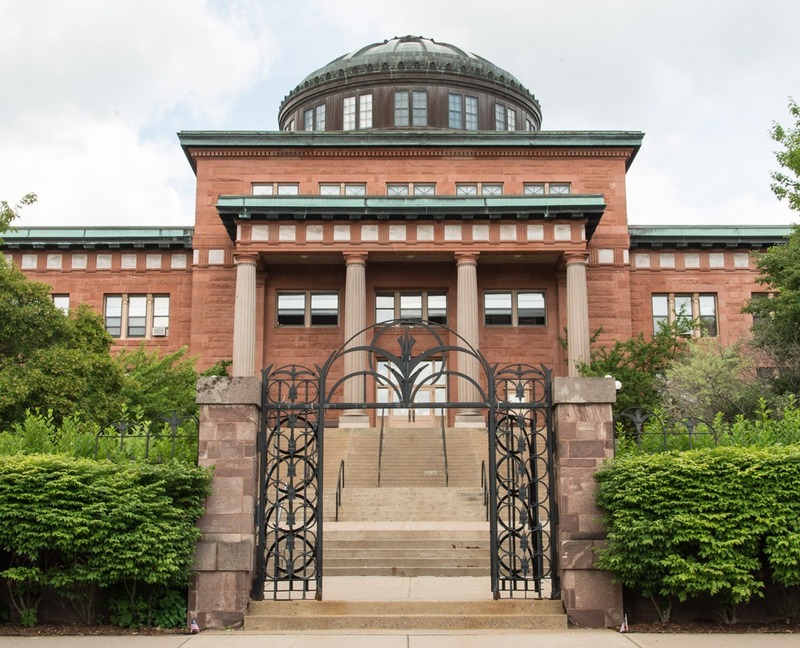 The City of Marquette is a franchise administrator for Charter Communications, the primary service provider for internet, phone and television services. To set up these services, please contact them at the link below. Dog and cat licenses are available at the Marquette City Clerk’s office, located in City Hall at 300 W. Baraga Ave. in Marquette. A current rabies certificate from your veterinarian is necessary to obtain the license. Licenses can be purchased for one or three years but expire with the rabies vaccination and must be renewed at that time. Licenses are required by law for all dogs and cats whether they leave the house or not. The City also offers a seasonal off-leash area (OLA) for dogs. The off-leash area is located in Tourist Park and is available from Nov. 1 through April 30 of each year. Prior to utilizing the area, a dog owner must purchase an OLA permit from the Clerk's office. Also, please remember that -- with the exception of permitted use of the OLA -- you can be ticketed and fined for letting animals run loose in the City, and for not cleaning up after them. Please take the time to leash and clean up after your pet, and help keep our city beautiful.  Residents of the City of Marquette are serviced by the Marquette Area Public School System or "MAPS". For more information on locations and enrollment please follow the link below. Northern Michigan University, or "NMU", is a four-year college public university established in 1899 and located in Marquette. With enrollment of about 9,000 undergraduate and graduate students, Northern Michigan University is the Upper Peninsula's largest university. For information on NMU, please follow the link below. UP Health System – Marquette is a a 307-bed specialty care hospital that receives patients from across the UP and provides care in 65 specialties and subspecialties. Its medical staff of more than 200 doctors works as a team with its more than 1,800 employees in caring for approximately 9,000 inpatients and more than 350,000 outpatients per year. UP Health System – Marquette’s major services include its Heart & Vascular Institute, Cancer Center, Brain & Spine Center, Rehabilitation Center, Behavioral Health, Digestive Health, Bariatric Medicine & Weight Management Center and Women’s Health, Family Birthing, and Pediatrics Center. The hospital also provides the region’s premier services in imaging, surgery and laboratory and is home to the UP Telehealth Network, a leading telehealth network in the nation. They also service many of the communities in the Upper Peninsula of Michigan, with 42 primary and specialty care clinics spread throughout the region. Trash and recycling pickup is handled by Waste Management in the City of Marquette. Collection is provided between 10:00 pm the preceding evening and 8:00 am, Tuesday through Friday mornings. The collection schedule is not adjusted for holidays. A map of the collection schedule is available at the link below. Residents have the option between using green bags available at local stores or ordering trash and recycle bins from Waste Management. The order form is also available at the link below.